Since 2016, the Indus Health Network is in the phase of expanding its footprint across Pakistan. There are various expansion projects currently under construction and many are being planned to be initiated soon. We thank the generosity of our supporters who have donated to the many such projects and look forward to you and many others to join hands in helping us to complete the currently underway and planned projects. To donate, please contact our Resource Development Officer. The completed project will be a state-of-the-art multifaceted, tertiary care teaching hospital, a benchmark in Pakistan’s healthcare sector, in terms of its infrastructure, capacity and service delivery systems. 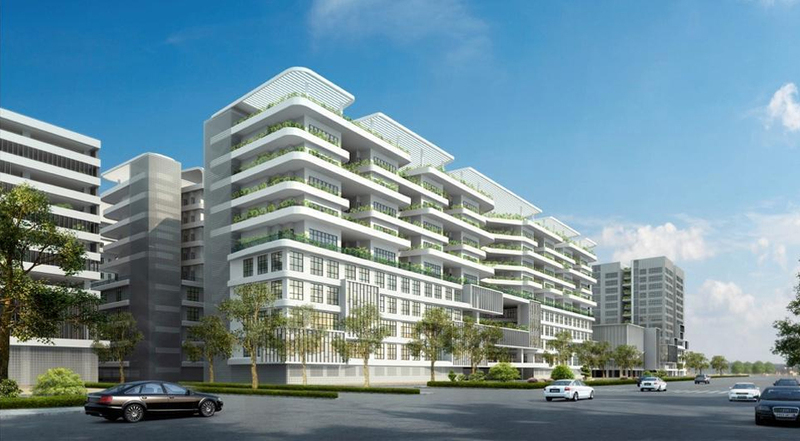 The first phase commenced in 2014 and is expected to be completed in 2019. It will transform the current 300 bed facility to a 996 bed facility. 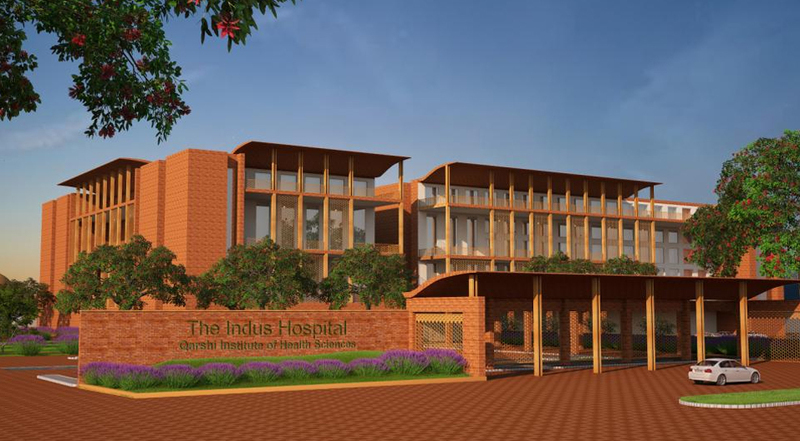 The Indus Health Network is building a 550 bed hospital in Jubilee Town, Lahore. After its completion the Hospital will be able to provide quality care free of cost to the under-served people of the area. The first phase of the Hospital will be completed by December 2018, at the end of which it will have 225 beds.